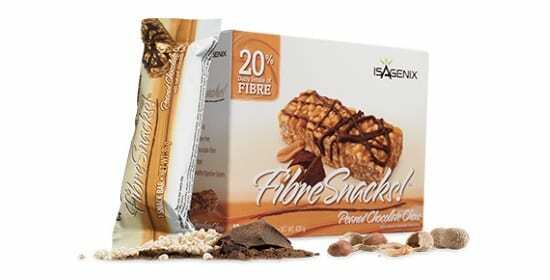 This pack aims to reduce body fat, increase muscle mass and help in combating some of the most common health problems associated with ageing. As you grow older, your body’s nutritional needs become more and more important, being tied directly to your quality of life and resilience to illness and degenerative disease. The healthy ageing pack supports all the needs of the body to support you and ensure that your ageing process is as smooth and gentle as possible. Whether you’re an athlete with an eye to the future or an average Joe looking to stay in shape and experience a better quality of life, this pack is the place to start. 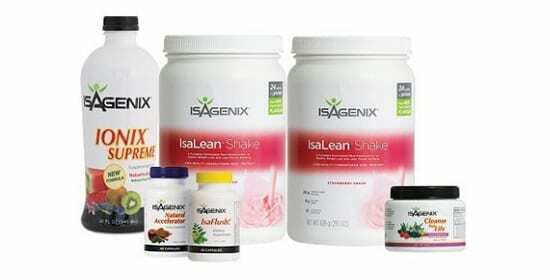 This package contains a wide variety of products that combat the risk of illness – primarily common cancers and degenerative diseases – whilst improving muscle quality and trimming the fat. This means reduced risk of heart problems, joint degradation, immobility or frailty, diabetes, hyperlipidemia and many others. 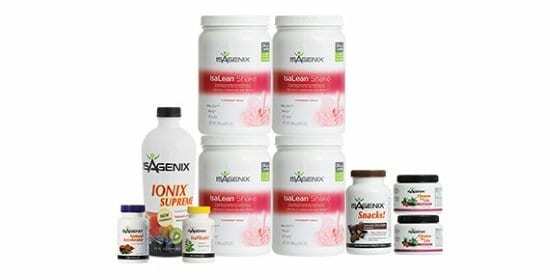 These supplements are all specially-formulated to ensure that your body composition, athletic performance, and long-term health are catered for. If you intend to age well and stay in the best shape of your life for as long as possible, then you can benefit from this product. We all have to confront ageing eventually and a pro-active attitude – investing in your future health – is the best way to ensure that your golden years really are filled with activity and vigor. Take action now, get ahead of the curve and make sure that you’re in the best shape of your life – the healthy ageing premium pack is an ideal investment for yourself. The healthy ageing premium pack is intended as the first step towards a long-term healthy ageing nutrition plan, with a mixture of products that aim at long-term health and physical performance. The ingredients in this package improve health across a wide variety of bodily systems, giving you the necessary nutrients to boost your body’s natural processes and keep yourself youthful for longer. 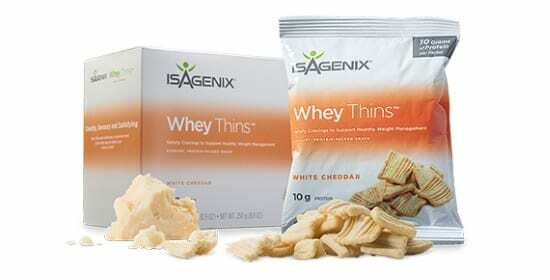 This means less fat, more muscle, better joints, a hardier heart and reduced illness risk. 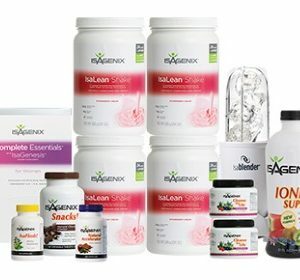 This package is totally safe and legal: no Isagenix products contain controlled or controversial ingredients, and individual allergy advice is available here. If you want to spend your golden years adventuring, experiencing life and living out your dreams, the healthy ageing pack is the essential nutritional companion to your lifestyle. This is a complete package. 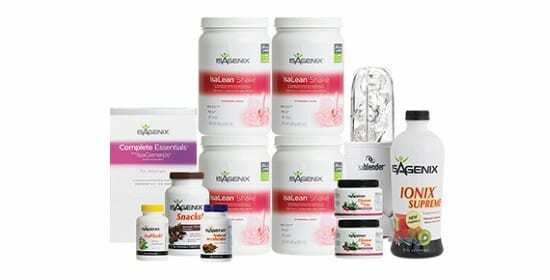 To view how to order Healthy Ageing Premium Pack click here.